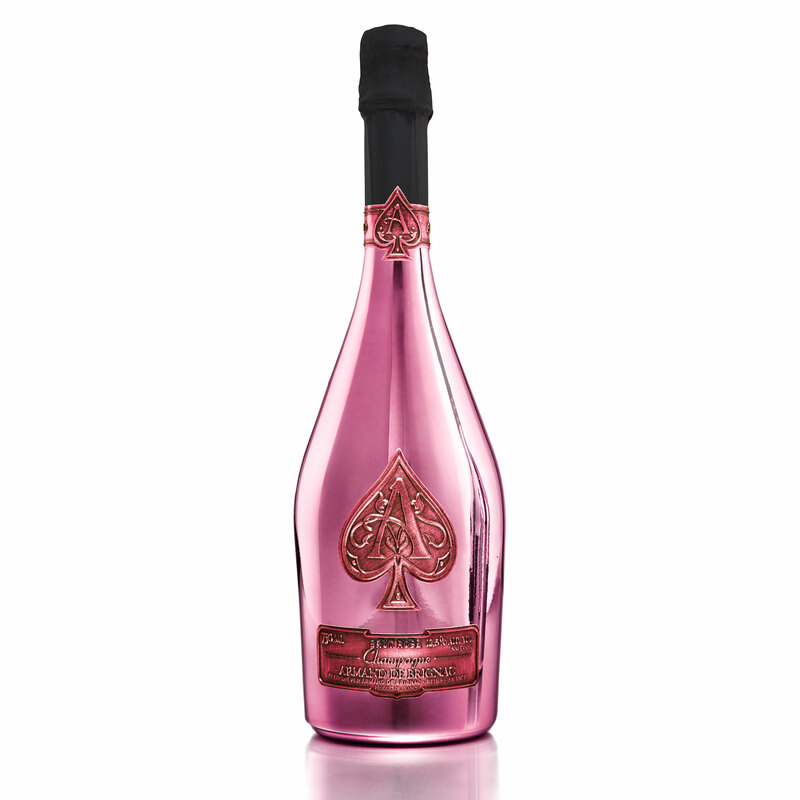 A single bottle of Armand de Brignac Rose together with a pack of Champagne Truffles (100g). 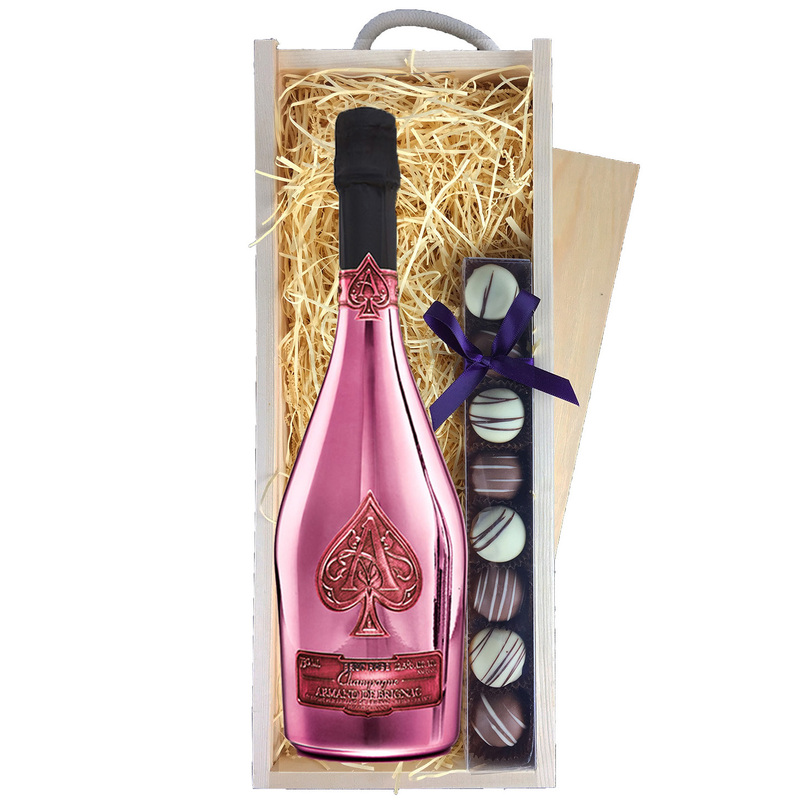 Supplied in an attractive presentation timber case it also comes with a gift card on and your personal message. The perfect way to let someone know you care!